Contributions, large and small, are a major part of CAMBA’s financial stability. 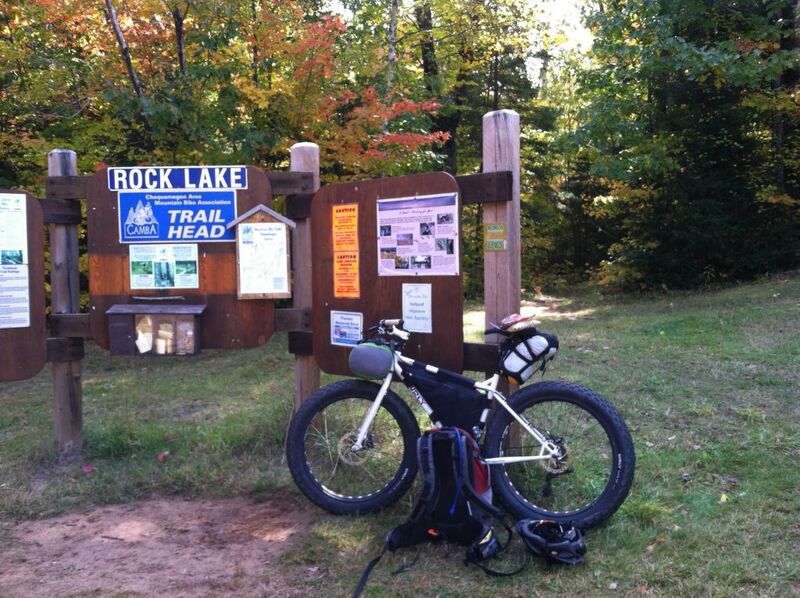 Donations underwrite our day-to-day operations, specific trail projects and other important programs and initiatives. Every year we like to do a shout-out to all of our contributors and major supporters that have not been already recognized in some other fashion. 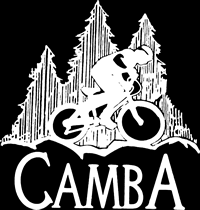 As we transition into the 2019 season, CAMBA would like to extend a heartfelt thanks to the following individuals, businesses, and organizations that recognize and value the legacy of recreational mountain bike trails in the Chequamegon Area. Thank you all!